Indian Railway to build 3,000 Km wall to guard tracks: It looks like that Indian Railway has learned from the recent accident. Yes! You are reading it right it seems like that they are planning something to prevent that type of accidents in India. You all should know that nearly 60 people were mowed down by the rain who had gathered on the tracks to watch a Ravan effigy being burnt at a Dussehra celebration. You all should know that the accident was very brutal and people are dying regularly because of the careless behavior. Reports are coming that the Indian Railways has decided to build 3,000 km of walls to fence its tracks and ward off trespassers in residential areas. Some sources are suggesting that this thing is good while the other is complaining that what’s best in it? Overall, Railway Minister has estimated that the project will cost about Rs 2,500 crore. Overall, it might help and we’ll see it anyway. Some sources are saying that the wall will be of 2.7 meters high. You all should know that the Railway engineer, Vishwesh Chaube, said, “This will prevent trespassing as well as cattle straying into the tracks in areas which are vulnerable. 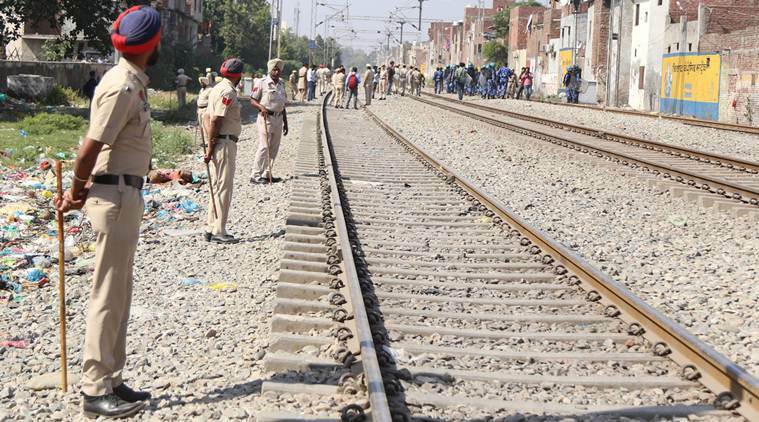 The height is such that dumping waste on the track will also not be easy.” The Commission of Railway Safety stipulates that in order to obtain safety clearance for train speeds of 160 km, the railway tracks need to be fenced or walled. 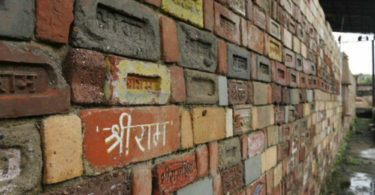 Some reports are claiming that at least 49,790 people have been mowed down by trains and this type of wall could help in reducing the numbers in upcoming days. As per law, Railways treats these deaths as acts of trespassing and negligence on the part of road users. The report of the high-level safety review committee has said that in the Mumbai suburban railway area, trespassing takes place mainly due to lack of barricading, fencing, an absence of the adequate number of pedestrian over-bridges.